Are you planning on selling your Winchester, VA house? Before you commit to an agent or try to sell it on your own, learn about the new way to sell your home in Winchester, VA! For most people, the thought of selling their Winchester, VA house will likely involve the MLS and the help of a local agent. Before you decide to sell this way, take a look at the numbers to make sure it makes sense for you. There are many ways for you to sell your home, and each of these will have a different impact on you both financially and mentally! Selling your house to a direct buyer instead of listing with an agent! You will not only save money on marketing, listing, repairs and closing costs, but you won’t have to wait to receive your money! Imagine being able to sell your Winchester, VA house without the stress and hassle of a traditional listing! 1. )No Commissions – Because you are selling to a direct buyer and not through an agent, you will be able to keep any money that would have otherwise gone to commissions. This usually runs about 6% of the final sale price. 2. )No Marketing Costs – You will not have to pay a dime to advertise your house online or in print. There are no photography costs or fees of any sort to worry about. 3. )No Staging Costs – Many time, people will use professional home stagers to help showcase their property. Even if you only do this in a few rooms, the fees can add up. Won’t Need Any of These! 4. 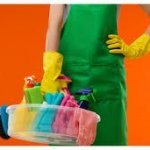 )No Time or Money Spent Cleaning – Your life is busy and a big part of listing your Winchester, VA house is keeping it clean. People will come by for last minute showings, and your house needs to be kept tidy for these short-notice guests. When people view your home, they don’t want to see personal belongings or clutter. Keeping everything put away and leaving at the drop of a hat can be stressful to home sellers, especially if you have children and/or pets. When you sell to us, there is no cleaning required. Simply take the belongings you wish to keep and we will handle the rest! Simple! 5. )No Repairs Required – When you sell directly to Grace Valley Properties, LLC, you will never have to spend a dime making repairs or upgrades. Listing your Winchester, VA house will often require you fix up the home both before and after the inspection has been completed, some repairs can be costly. We will buy your house as-is, repairs and all. 6. 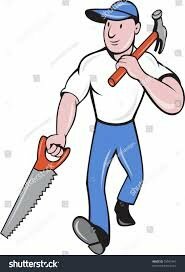 )No Landscaping – Just like maintaining the inside of a home, the outside needs to be maintained too. When you are trying to sell this is even more important. You will want to keep the lawn mowed, weeds pulled, and clutter out of the yard. Curb appeal is extremely important when selling a home. First impressions are extremely important. You will either need to spend time doing this yourself or hire someone to do it for you. 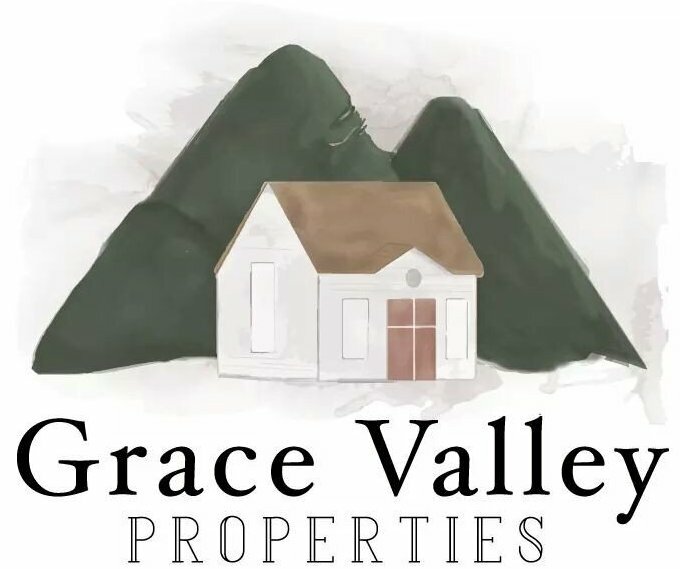 With Grace Valley Properties, LLC you won’t have to pull even one (1) weed!! 7. )End Maintenance Costs Immediately – If you own a property, it will inevitably cost you money in maintenance costs each month. In this article by gobankingrates.com https://www.gobankingrates.com/investing/heres-costs-1126-month-maintain-average-american-home/ it talks about the different monthly bills that a homeowner usually has to pay. From a faulty shelf to new A/C filters, the things you might see as small expenses can add up quickly. Ending these costs now instead of later can help you keep more cash in your pocket. 8. )No More Monthly Costs – The cost of your monthly bills (phone, electric, water, sewer, HOA fees, and many other monthly bills), homeowners insurance, and property taxes can add up fast. 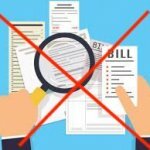 When you list your home, you will have to continue paying these bills for an indefinite amount of time. Even if you are not living in the home, water and electricity will need to be kept on for people who view the home. 9. )Get Paid Right Away – When you sell to a direct buyer such as Grace Valley Properties, LLC, you will know exactly what you are getting and on what day. There are no lenders or red-tape. We are able to pay you in days, not weeks or months. By selling directly, you will not have to live in limbo. You will be able to move on with your life quickly and easily. 10. )Peace of Mind – With a traditional sale you will have to question how much you will be offered and when. If you do get an offer you accept, it can still fall out at the last minute, especially if your buyer is using traditional bank financing. 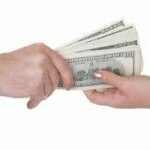 When you sell to us, we have the funds available to pay you right away! You don’t have to worry about waiting or the sale falling through! Doesn’t That Sound Nice, Peace of Mind? !